The Avengers comes to DVD and BluRay on September 25, but we’ve already started to see some features surface online. Here we have the gag reel showcasing some amusing mistakes and miscues from the actors during filming. While it is accepted that all the Marvel ‘Avengers’ solo movies lead into the massive super hero team up film, there has been some inconsistency from fans as to which events came in what order. Obviously, Captain America’s World War II mission is before Tony Stark built his first Jericho missile, but when Did Thor fight The Destroyer and when did Hulk fight The Abomination? The answers may surprise you! 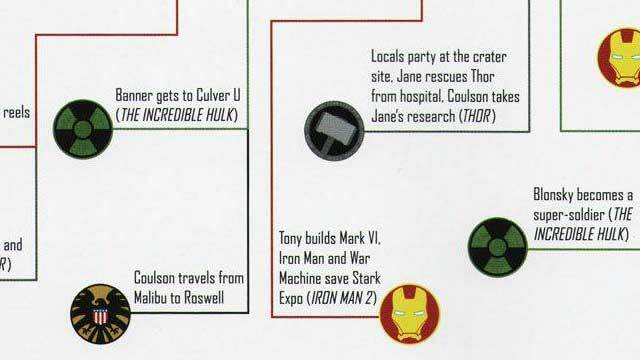 A book called The Art of Marvel’s The Avengers has the full time line spelled out in relation to the event of Tony Stark admitting he’s Iron Man. Goes back as fas as when Odin left the Cosmic Cube on Earth and leaders up to the very first scene in Avengers. Since many events overlap, there is never going to be a proper order to watch the films in, unless you want to sit at an edit bay and cut together a 10 hour movie of the 5 films before Avengers. Spoilers ahoy! 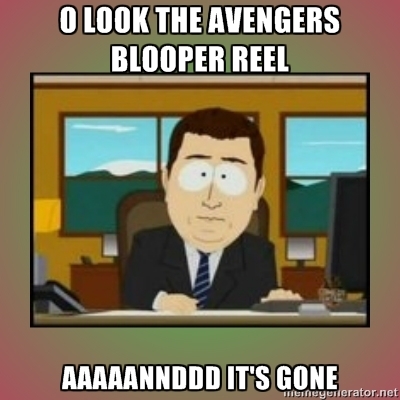 Do not listen beyond the 55 minute mark if you have not seen Avengers! 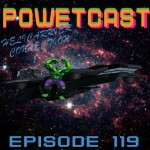 I’m joined again by Adam and Jim, with Sean and Captain Genius returning after several weeks away. We dig deep into the Avengers film series and hold a couple of inappropriate off topic discussions along the way. I also kept my promise to Jim to not make the podcast 2 hours long. 1:52:44 ain’t bad! I missed The Avengers teaser that ran during the Superb Owl. Turns out that I didn’t need to see it, since the Avengers Facebook page posted an extended version. 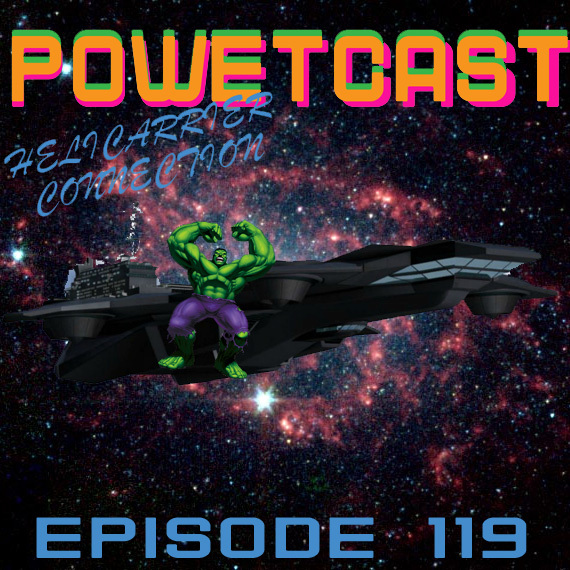 I can’t tell you what is extra about this one, but I can tell you that we see The Hulk and we have confirmation of the army that it will take to bring the team together. The Avenegers, directed by Joss Whedon, will release on May 4. 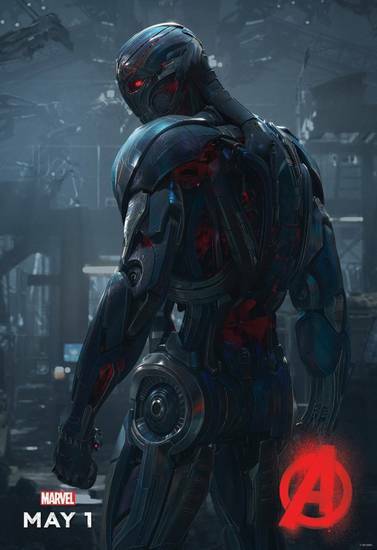 Starring Robert Downey Jr., Chris Hemsworth, Chris Evans, Jeremy Renner, Mark Ruffalo, Scarlett Johansson, Clark Gregg, Samuel L. Jackson, Cobie Smulders, Tom Hiddleston, and Stellan Skarsg�rd. 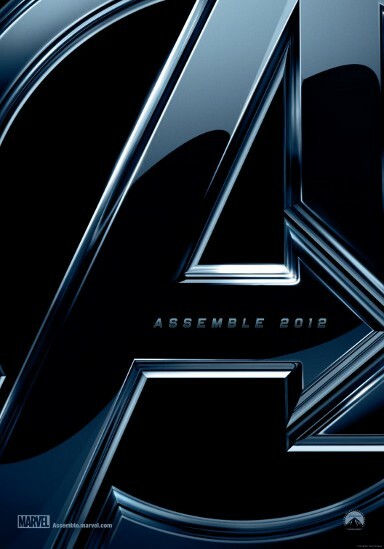 Marvel has just released the first trailer for the The Avengers, which comes out next year on 5/4/2012. 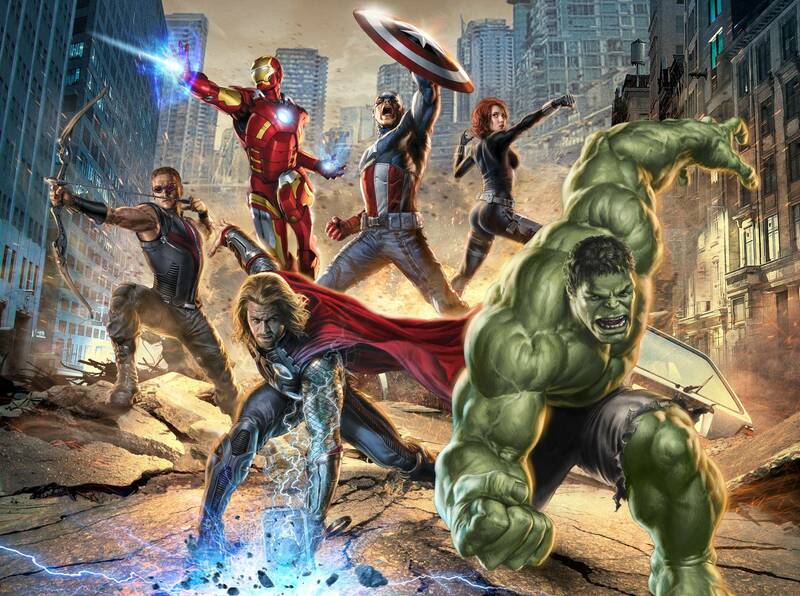 The Avengers is a team up of characters from recent Marvel movies including Iron Man, Captain America, Thor, and Hulk. The Avengers is directed by Joss Whedon and stars Robert Downey Jr., Chris Hemsworth, Chris Evans, Jeremy Renner, Mark Ruffalo, Scarlett Johansson, Clark Gregg, Samuel L. Jackson, Cobie Smulders, Tom Hiddleston, and Stellan Skarsg�rd. Update: CBR has posted a flash version of the trailer. Official synopsis after the break.